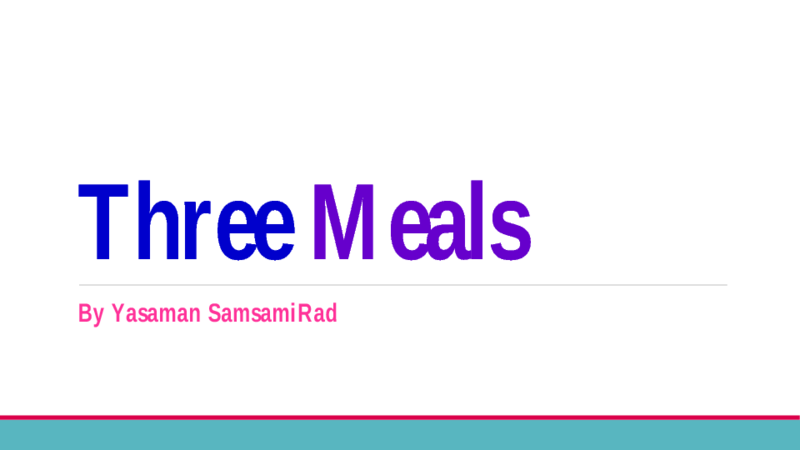 This PowerPoint contains the three main meals. 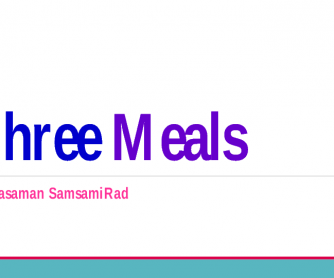 I also included some foods that we may have in each meal. It follows with some CCQs to check the learners' understanding. Hope it works well!